Texas Analytical Controls has been a leader in providing instrumentation for the Oil & Gas Industry for over 40 years. 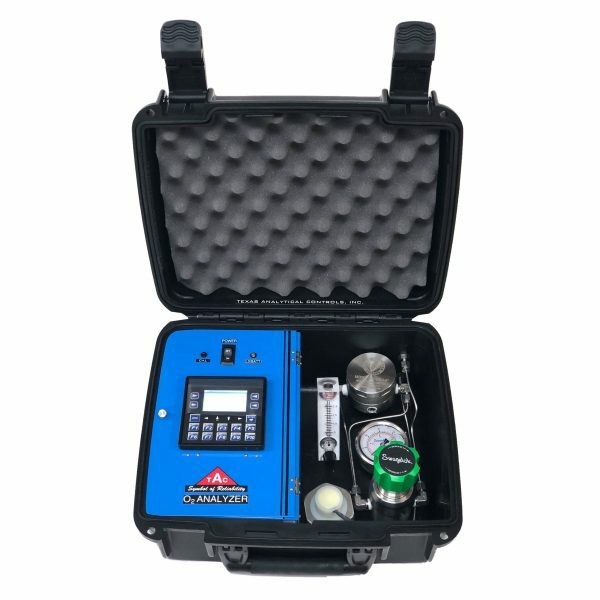 The TAC H2S Quick Check replaces H2S Detector Tubes. 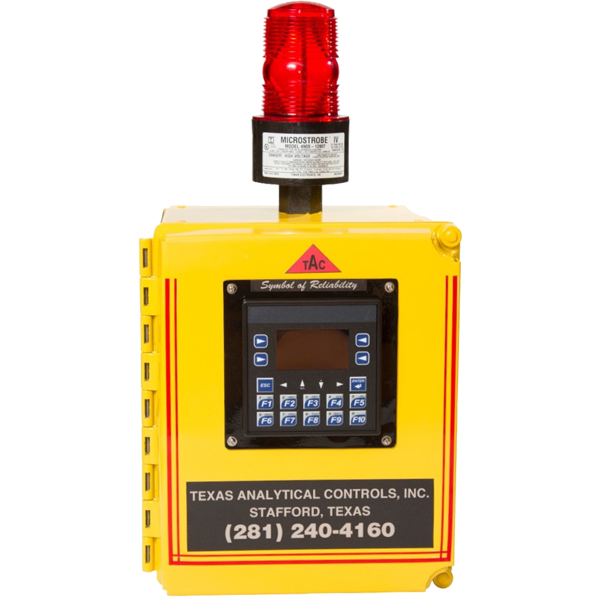 With two H2S sensors, the TAC monitor is your first choice for reliable H2S monitoring in the field. Housed in a rugged carrying case, its purpose is to allow operators to spot check the levels of H2S in their pipelines. 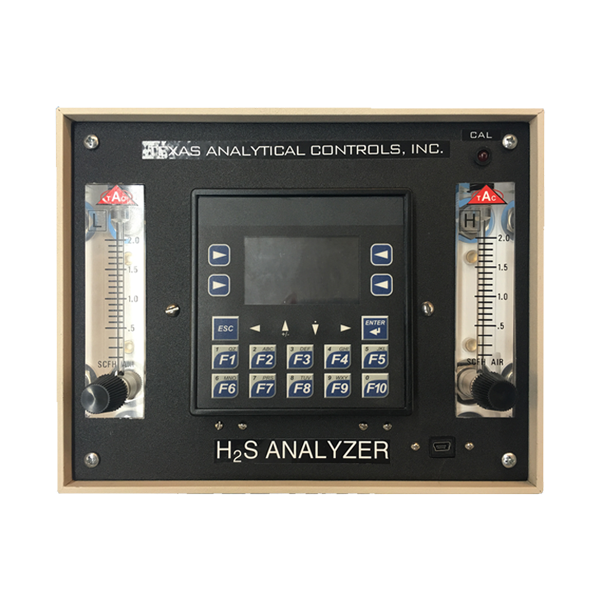 In addition to H2S, we offer analyzers to monitor the levels of H2O and CO2. We also manufacture H2S and LEL gas detection systems. 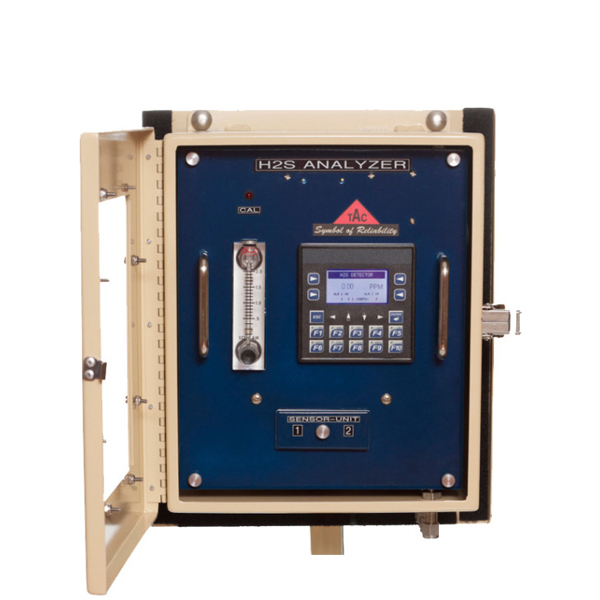 Our instrumentation provides customers with reliability and the state of the art technology. At TAC, our engineering staff will customize our product to fit your application. From single instruments to complete systems, TAC assists each customer in selecting the proper instrumentation for each application.